In 2016, a team of Scottish archaeologists and forensic scientists created an astonishingly realistic facial reconstruction using the skeletal remains of a young Bronze Aged woman. The girl they portrayed had fierce coppery hair and icy blue eyes – but, according to the latest DNA research published in the Proceedings of the Society of Antiquaries of Scotland, this could all be wrong. And so in an effort to make the rendering more accurate, forensic artist Hew Morrison has given Ava a makeover. Meet Ava 2.0. Morrison has ditched her fiery locks for straight hair that is dark brown in color. Her complexion is more olive in tone and her eyes are no longer blue but a chocolate brown. This new look is a response to DNA analysis carried out between 2014 and 2017, involving two further radiocarbon dates, a fresh osteological report, isotopic information regarding her diet and place of residence, histological information concerning the decomposition of the body, and new genetic data, the BBC reports. Compiling the results, researchers working on the Achavanich Beaker Burial Project found that Ava is older than they originally thought, dying some 4,250 years ago and not 3,700 years ago as reported in 2016. Meanwhile, the genetic data shows she was born to a family that had recently migrated from northern Europe, reaching Britain only a few generations earlier. It also reveals she was lactose intolerant and her coloring was darker than the 2016 portrait implies. According to archaeologist Maya Hoole, it is rare to find evidence for hair, eye, and skin color but thanks to modern techniques, it is getting easier. 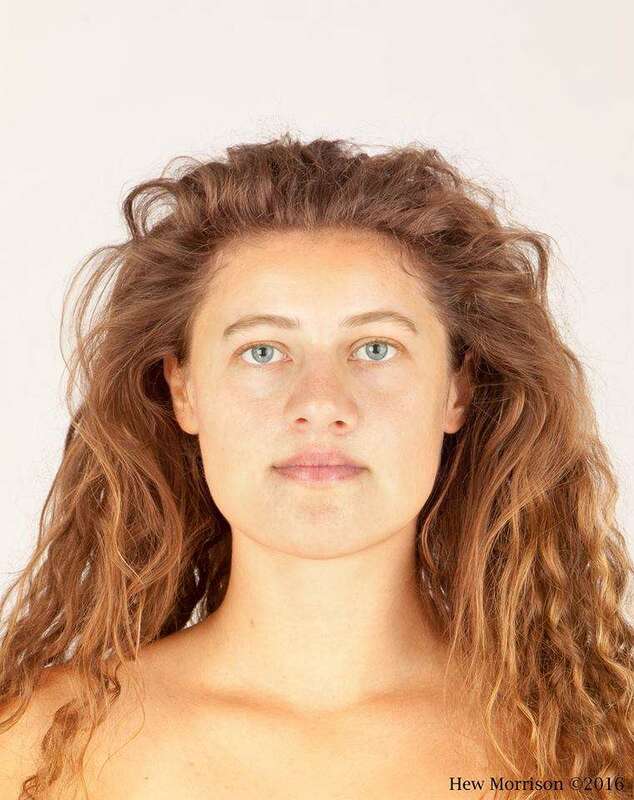 "The revelation that her ancestors were recent northern European migrants is exciting, especially as we know that she has no, or very few, genetic connections with the local Neolithic population who resided in Caithness before her," Hoole told the BBC. Meanwhile, Morrison says he was happy to revise his image when presented with new DNA data. "Whilst the overall shape of Ava's face and facial features remained as they were previously, darkening her eyes, her skin tone and giving her totally new hair made her look very different to what I initially imagined when I received the DNA results," he explained, adding, "I did not feel that she looked typical of what a person from Bronze Age Britain would have looked like, but perhaps that of a person from a more southern part of Europe." So what else do we know about Ava? We know that she was healthy and only 18 to 25 years old when she died. According to Hoole, she would have probably spent her time involved in physical labor – perhaps cattle farming, as was the specialty of her Early Bronze Age community. "We don't know what caused her death, but the way she was buried suggests that extra effort was put into the creation of her grave," Hoole said, referring to the unmarked rock-cut grave found someplace between Latheron and Thurso in northeastern Scotland. When the burial was discovered and excavated in 1987, Ava was found alongside objects including three flint artifacts, a cattle scapular, and a beaker. 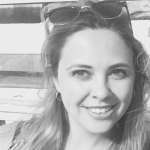 "She was either well respected, greatly cared about or both."